GET THE CHALLENGE PACK TODAY! 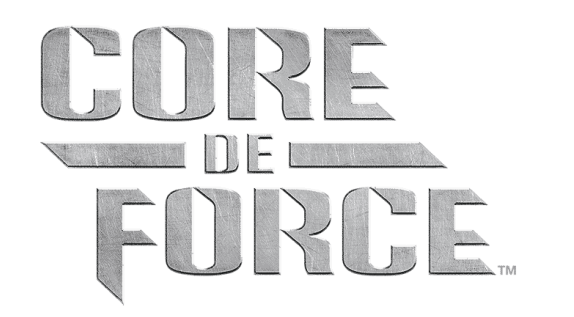 GET CORE DE FORCE TODAY! 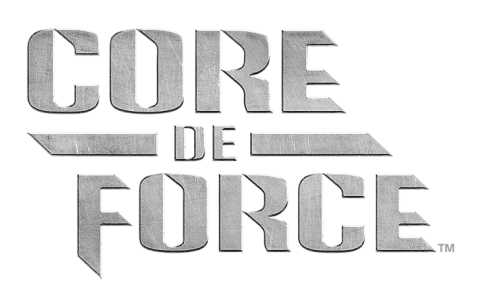 WHAT IS CORE DE FORCE? CORE DE FORCE is 30 days of zero-equipment, core-defining workouts inspired by the most high-octane sport in the world—Mixed Martial Arts! The mixed martial arts-inspired workouts will slash inches off your waist, blast belly fat, and sculpt total-body de nition—no equipment needed. It's a fitness program created by Super Trainers Joel Freeman and Jericho McMatthews who have extensive fitness experience teaching a variety of workouts, from Kickboxing to cardio, worldwide. WHAT MAKES CORE DE FORCE UNIQUE? Mixing moves from Boxing, Kickboxing, and Muay Thai with bodyweight training and cardio conditioning, CORE DE FORCE gives you the most effective MMA-inspired workouts to help you shred belly fat and transform your body in just 30 days. Each move, whether it's a jab, a kick, or an uppercut, works your core from every angle—what Joel and Jericho call 360-Degree Core Training. The workouts are broken into 3-minute "rounds." Just hit it hard for 3 minutes at a time and before you know it—you're done! The CORE DE FORCE Eating Plan shows you how to eat for knockout results with Signature Recipes, food lists to take to the grocery store, sample menus, and a revolutionary approach to eating more that fires up your fat-burning metabolism!